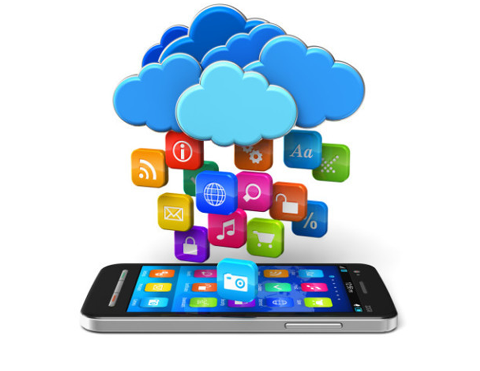 Mobile application developers and mobile app “experts” are consistently trying to develop a new mobile application that offers functionalities and options which were never developed into the market in the past. Most recently, a firm named Ripple Mobile located in Dublin, Ohio developed a new mobile application that has the ability to merge social networking and location based GPS technologies into one. The mobile app is called Ripple Phone Tag and the mobile application allows users to keep in touch and connect with friends and schedule gatherings by sending GPS directions to the meeting place. Users can also track the progress of a friend to see if the person is going the wrong direction, if they are stuck in traffic, or if they have some other type of delay. There has never been a mobile application that offers such functionalities and some mobile application developers and mobile application “experts” believe that this mobile application has the opportunity for great success in the future. Ripple states that their mobile application is as easy as three simple steps which users can take in order to connect with their friends. The first step is that friends are selected from the users’ mobile phone contact list. Next, the mobile application will send a secure text message invite with the URL link for their confirmation. Once that is done, the friends will be able to connect, communicate and determine a meet-up location. According to Ripple, these steps which any user can take will change the way that individuals connect with friends by taking advantage of the functionalities and mobility that mobile applications allow. It is still unclear which Smartphone platforms this mobile application will be released for but some mobile application developers and mobile application “experts” are predicting that Ripple will release the mobile app onto Apple’s iPhone, Google’s Android and possibly also Microsoft’s Windows Phone 7 and RIM’s Blackberry Smartphone devices. It is also unclear if this mobile app will be a free mobile application to download or one which an individual has to purchase. The mobile application industry is continuously growing and new advancements such as Ripple’s Phone Tag mobile application only adds more momentum to an already growing industry. There is a bright future ahead for mobile application development firms and mobile application developers and it is the ones who jump aboard the bandwagon soon who will truly reap the benefits and successes that the mobile application industry has to offer. Get more details visit at http://www.v-softinc.com/.